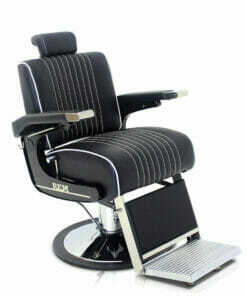 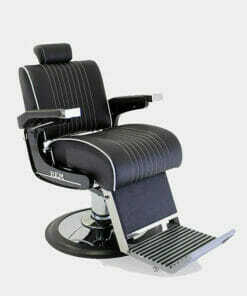 REM Vantage Barbers Chair in Black. 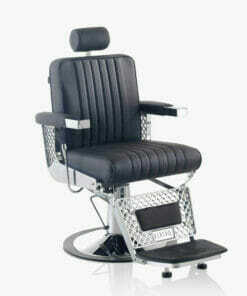 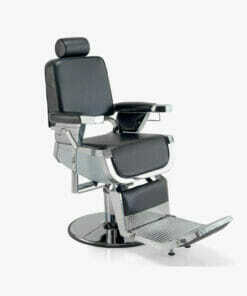 Traditional barbers chair with a modern design and feel. 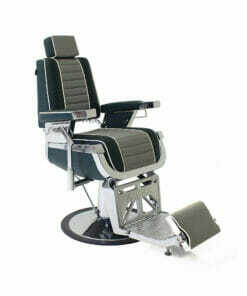 The REM Vantage Barbers Chair features a large footrest with an upholstered leg support for added client comfort. 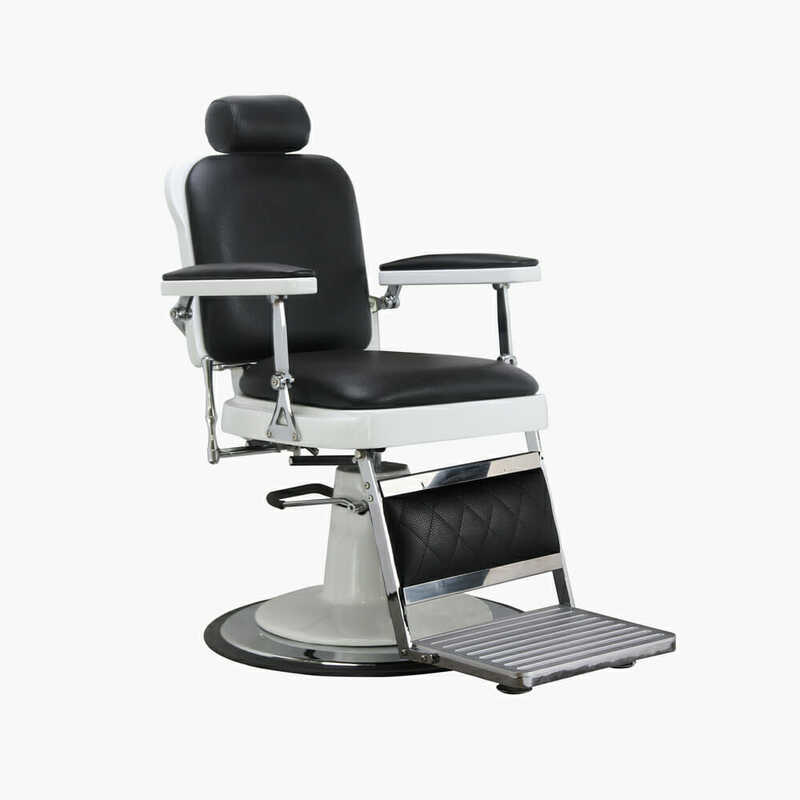 It has a fully reclining back rest and an adjustable head rest allowing you to perfectly position your customer for cuts, styles or shaves. 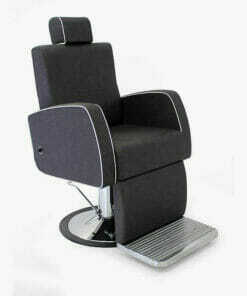 The comfortable, padded seat, back support and arm rests are finished in a hard wearing black fabric. 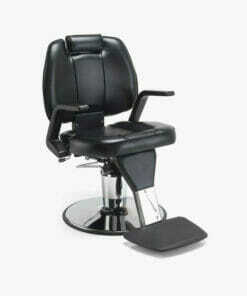 The Vantage Chair is supplied on a heavy duty round base, for great stability. 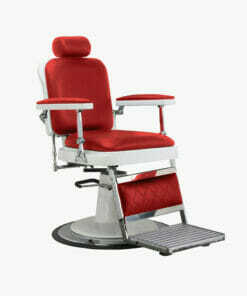 With a locking hydraulic pump for an easy height adjustment. 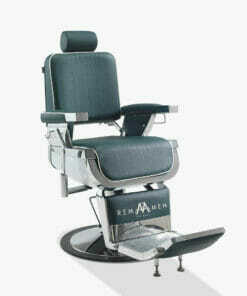 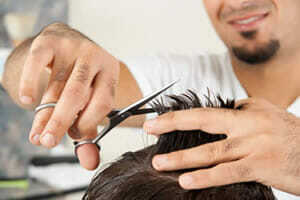 Ideal for any modern, professional barber.